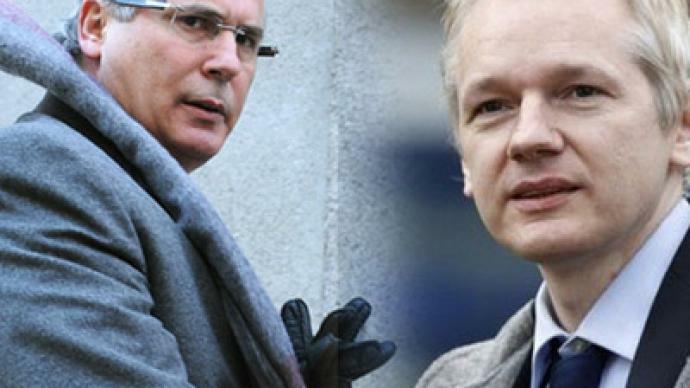 The prominent Spanish lawyer and international jurist, Baltasar Garzon, will lead the legal team defending WikiLeaks and its founder, Julian Assange. Garzon and Assange have already met to discuss their new legal strategy. A former judge at Spain's central criminal court, Garzon is famous for issuing an international arrest warrant for former Chilean dictator Augusto Pinochet two decades ago, thus revolutionizing the international justice system and triggering a widespread fight against impunity in Latin America and the rest of the world. The announcement by WikiLeaks comes after the jurist met with Assange at the Ecuadorian Embassy in London, where the whistleblower is seeking asylum. 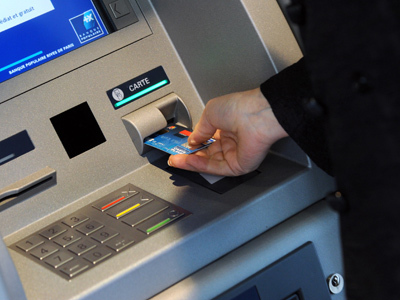 According to a statement released by WikiLeaks, the purpose of the meeting was to discuss the new legal strategy which will be used to defend both WikiLeaks and Assange from the existing abuse of process and expose the arbitrary, extrajudicial actions by the international financial system which target Julian Assange and WikiLeaks specifically. They also discussed how to show how secret US processes against Julian Assange and WikiLeaks have compromised and contaminated other legal processes, including the extradition process against Assange. 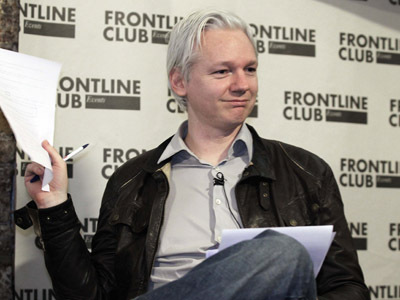 More than a month ago the WikiLeaks founder entered the embassy of Ecuador in London and filed a request for asylum. Ecuador’s UK ambassador is personally working on the matter and even had to return home for consultations. Ecuadorian president Rafael Correa has reiterated that his government will take “a decision based on humanistic principles that illuminate our revolution, which illuminate our constitution.” However, so far no decision has been announced. The deadline set by the UK's highest court for Julian Assange's extradition to Sweden ran out on July 7. 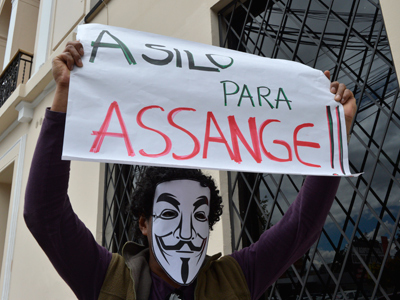 Assange said he will not leave the embassy until a decision on his asylum request is made. 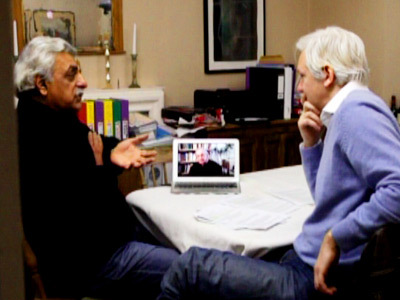 Garzon earlier voiced serious concerns regarding the lack of safeguards and transparency with which actions are being taken against Julian Assange and stressed the whistleblower is being subjected to harassment, which is causing irreparable damage to his physical and mental wellbeing.